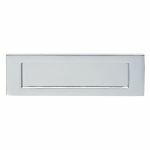 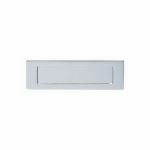 Your personal choice of door furniture is what makes a house a home. 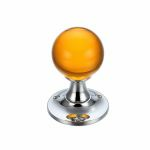 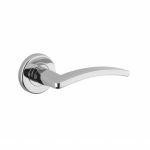 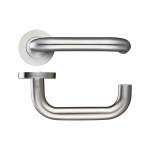 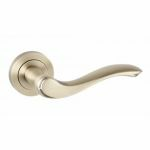 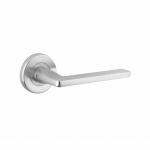 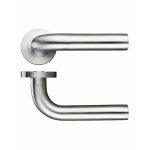 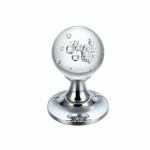 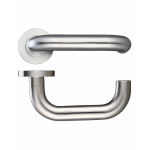 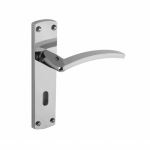 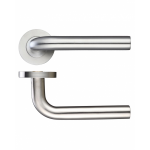 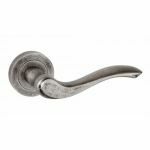 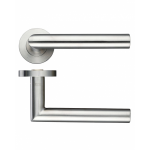 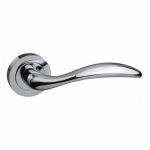 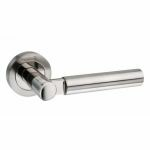 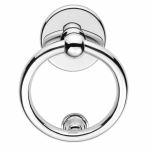 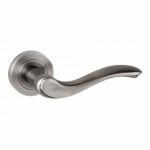 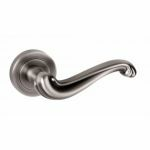 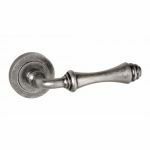 We know selecting door furniture is a very important task so to ensure you get the best experience out of it, we have featured a large range of door knobs and pull handles. 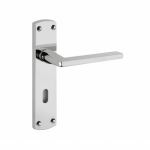 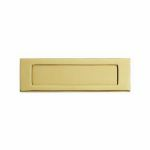 You can be sure that your premises are styled the way that you want them to be styled using popular high standard manufacturers such as Atlantic, Carlisle Brass and Zoo Hardware. 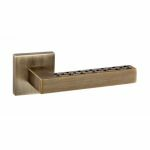 Also there is a fantastic range of finishes for you to choose from to match all contemporary or traditional applications. 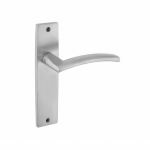 If you're looking for door furniture to suit domestic and commercial environments, we are sure you will find it at AC Leigh at very affordable prices. 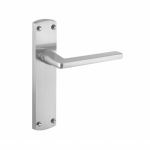 Once you have found the door furniture you need, check out our front door furniture and window furniture available for you.